There’s no better way to give your living spaces an inexpensive & happy lift than to decorate with plants. There is plenty of evidence to prove that living and caring for plants dramatically improves your mood and makes your brain produce more happy chemicals, in turn making your home feel more happy. 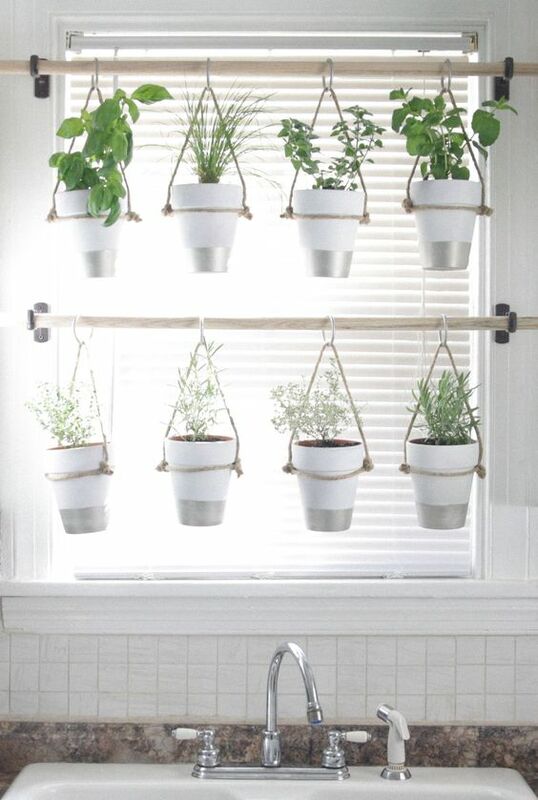 If you are struggling for room and want to be in touch with nature, why not try hanging your plants? 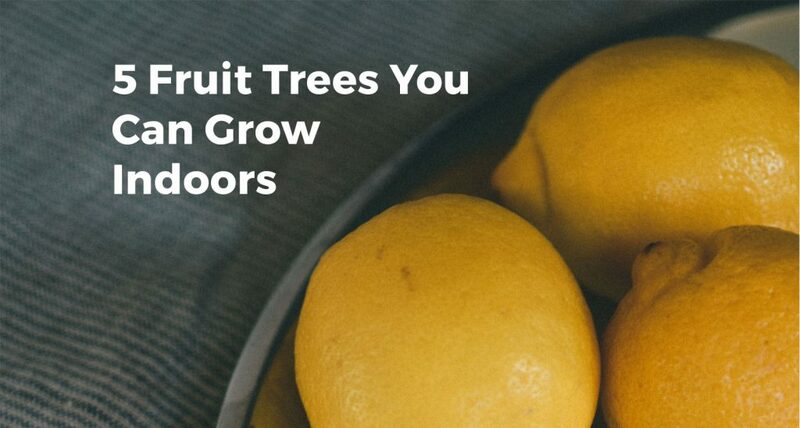 As long as you have somewhere sturdy to hang them from, a lush plant spilling from a simple pot will not only lift your room and make it feel fresh, but clean your air too. Epiprenum aureum (Devil’s Ivy) with its glossy, heart-shaped leaves that emerge green but become variegated with yellow or white is very easy to grow. Epiprenum can thrive in low light but tends to lose its variegation so to keep it looking its best keep it in moderate to bright light. 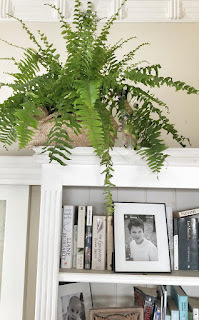 If you have high shelves, cupboards or a fridge with a void on top- use this space to showcase some plants. Use any pots you like – try painting terracotta pots all the same colour with acrylic paint to give them all the same look. Nephrolepis exaltata (Boston fern) or Chlorophytum comosum (Spider Plant) look fantastic if they can drape themselves from a height and take up no extra room. Spider Plants are really easy to care for and once established will provide you with lots of ‘pups’ or baby plants to repot or give to friends. The terrarium is having a resurgence – A tiny garden that really looks after itself and requires very little love- perfect for those of you with brown thumbs. You can own a mini forest with tiny, swollen fig trees covered in moss or an arid desert landscape complete with sand and prickly cacti to sit atop your coffee table. The greatest killer of indoor plants is over-watering. Do let the soil of your plants dry out in between watering. Use your finger and poke a hole in the potting medium to test. A general rule is to water once a week in summer and once every week and a half in winter. Don’t forget to occasionally take them outside in indirect light. Your plants will be happy and reward you for it! Do treat your plants to Seasol in the growing season. Use as per directions on the bottle. It’s useful to keep a little spray bottle of the mixture made up under your kitchen sink . Seasol helps promote root growth and plant health to keep your green friends looking lush and healthy.